In a March 20 research note, iA Securities analyst George Topping reported that Franco-Nevada Corp.'s (FNV:TSX; FNV:NYSE) Q4/18 was generally in line with expectations and its future outlook positive. Topping presented the key points regarding Franco-Nevada's Q4/18. Production of gold equivalent ounces was 105,000 ounces (105 Koz), "marginally less" than forecasted. EBITDA and cash flow per share were as expected, at $119 million and $109 million, respectively. Q4/18 revenue was $148 million, 88% of which came from metals and 12% from energy. "A larger-than-expected writedown was most likely due to prudence," he noted. The analyst provided the highlights from the company's full-year 2018. 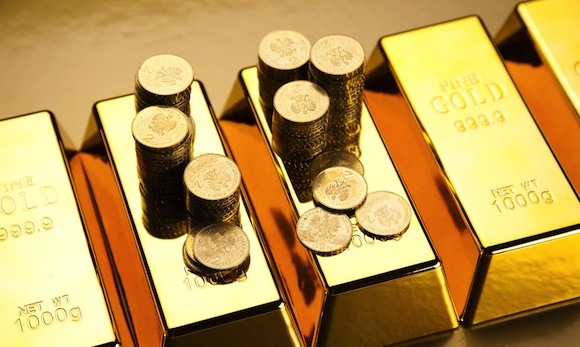 The total gold equivalent (Au eq) produced was 448 Koz, down 14% from that in 2018, primarily due to operations at two mines. Production at Lundin's Candelaria decreased 33% year over year (YOY), to 56 Koz Au eq due to mine remediation. 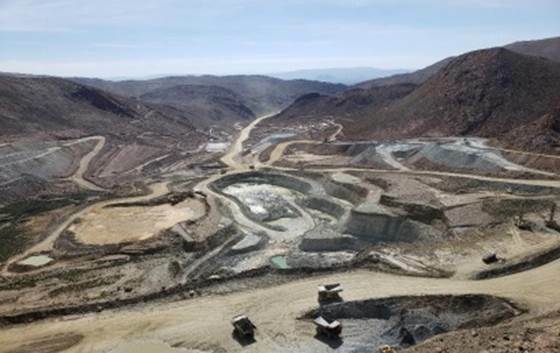 Output at Coeur Mining's Palmarejo was also lower, at 36 Koz Au eq. This 31% YOY drop is attributed to mining having occurred in areas outside of those covered in Franco's 50% gold stream. A bright spot was revenue from Franco's oil and gas division, which increased 85% in 2018 over 2017. This in part was due to additional growth from its Permian Basin and SCOOP and STACK assets. Topping cited upcoming operational changes that should positively impact Franco's bottom line. The start-up of First Quantum's Cobre Panama should translate into 20 Koz of Au eq 2019 for Franco. Candelaria should rebound to normal operations this year, which means the return of roughly 20 Koz Au eq. Those two mines alone should generate at least a 10% increase in Au eq ounces in 2019. 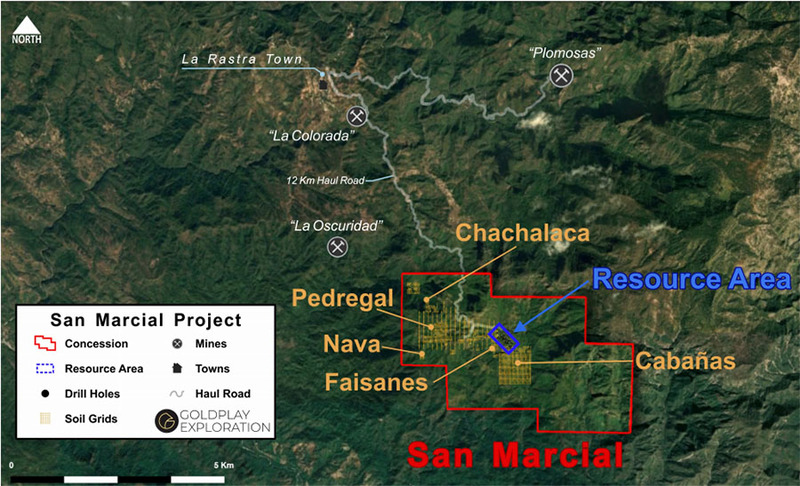 "A rebound at Candelaria [and] Cobre Panama coming online, combined with funds flow from a gold price rally, will all provide catalysts for Franco in 2019," commented Topping. KGHM intends to put the Levack Morrison mine on care and maintenance at the end of Q1/19 and restart its McCreedy mine. The latter should replace Levack's 50% precious metals stream ounces. Finally, Topping reviewed Franco's 2019 guidance and compared it to iASecurities' projections. The company guided to 465�500 Koz of Au eq produced from its metals royalty and stream assets in 2019. IA Securities forecasts the number to be at the higher end of the range. Over the next five years, Franco projects production of 570�610 Koz Au eq, which compares to iA Securities' estimate of 636 Koz. "We estimate the Au eq ounces portfolio will grow by an average of 6�7% per year" through 2024, Topping wrote. 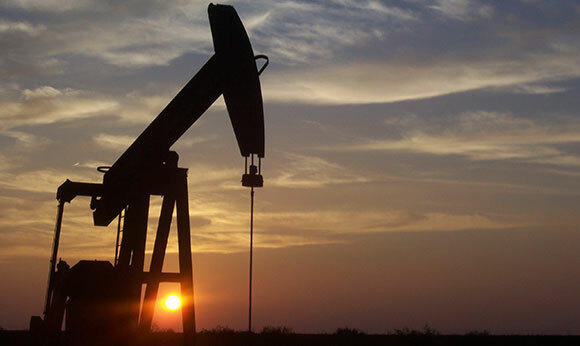 Regarding oil and gas, Franco guides to 2019 revenue from those assets of $70�85 million, assuming a $55 per barrel oil price; iA forecasts $90 million. In five years, Franco expects that amount to increase to $140�160 million, also assuming $55 per barrel, due to increased production from the Continental acquisition. IA Securities has a Buy rating and a CA$115 per share target price on Franco-Nevada, whose stock is currently trading at around CA$102.70 per share. 5) From time to time, Streetwise Reports LLC and its directors, officers, employees or members of their families, as well as persons interviewed for articles and interviews on the site, may have a long or short position in securities mentioned. Directors, officers, employees or members of their immediate families are prohibited from making purchases and/or sales of those securities in the open market or otherwise from the time of the interview or the decision to write an article until three business days after the publication of the interview or article. 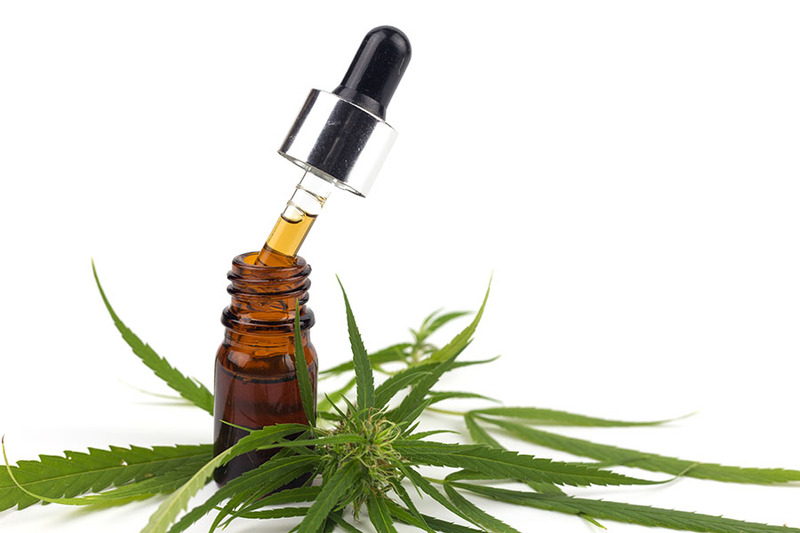 The foregoing prohibition does not apply to articles that in substance only restate previously published company releases. As of the date of this article, officers and/or employees of Streetwise Reports LLC (including members of their household) own shares of Franco-Nevada, a company mentioned in this article. Conflicts of Interest: The research analyst and or associates who prepared this report are compensated based upon (among other factors) the overall profitability of iA Securities, which may include the profitability of investment banking and related services. In the normal course of its business, iA Securities may provide financial advisory services for the issuers mentioned in this report. iA Securities may buy from or sell to customers the securities of issuers mentioned in this report on a principal basis. Analyst's Certification: Each iA Securities research analyst whose name appears on the front page of this research report hereby certifies that (i) the recommendations and opinions expressed in the research report accurately reflect the research analyst's personal views about the issuer and securities that are the subject of this report and all other companies and securities mentioned in this report that are covered by such research analyst and (ii) no part of the research analyst's compensation was, is, or will be directly or indirectly, related to the specific recommendations or views expressed by such research analyst in this report. Analyst Trading: iA Securities permits analysts to own and trade in the securities and or the derivatives of the issuer under their research coverage, subject to the following restrictions. No trades can be executed in anticipation of coverage for a period of 30 days prior to the issuance of the report and 5 days after the dissemination of the report to our clients. For a change in recommendation, no trading is allowed for a period of 24 hours after the dissemination of such information to our clients. A transaction against an analyst's recommendation can only be executed for a reason unrelated to the outlook of the stock for the issuer and with the prior approval of the Director of Research and the Chief Compliance Officer. 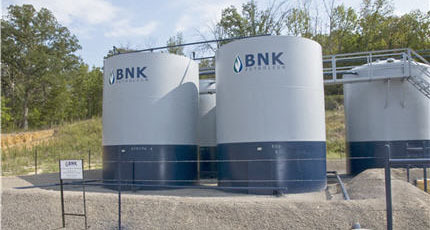 Franco-Nevada Corp.: The analyst has visited the issuer's operations. No payment or reimbursement was received from the issuer for the associated travel costs. Lundin Mining Corp.: The analyst has visited the issuer's operations. No payment or reimbursement was received from the issuer for the associated travel costs. 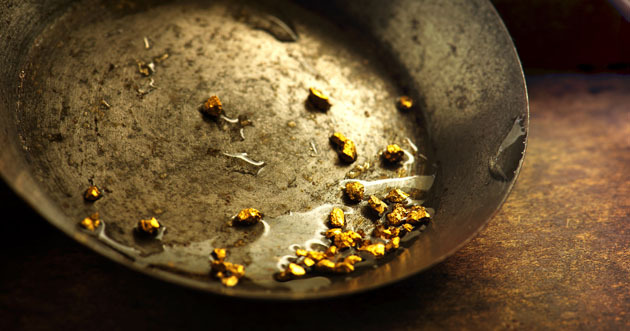 Want to read more about Gold, Silver and Oil & Gas - Exploration & Production? Sign up to receive the FREE Streetwise Reports' newsletter. 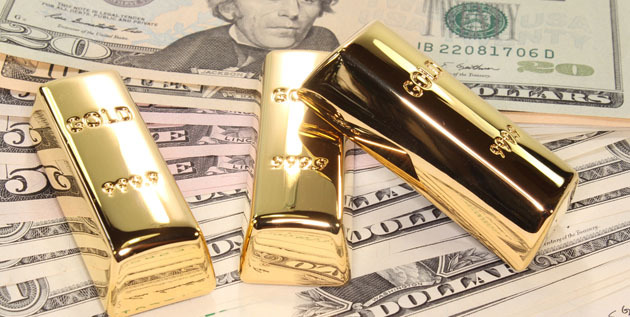 Want to read more about Gold, Silver and Oil & Gas - Exploration & Production investment ideas?